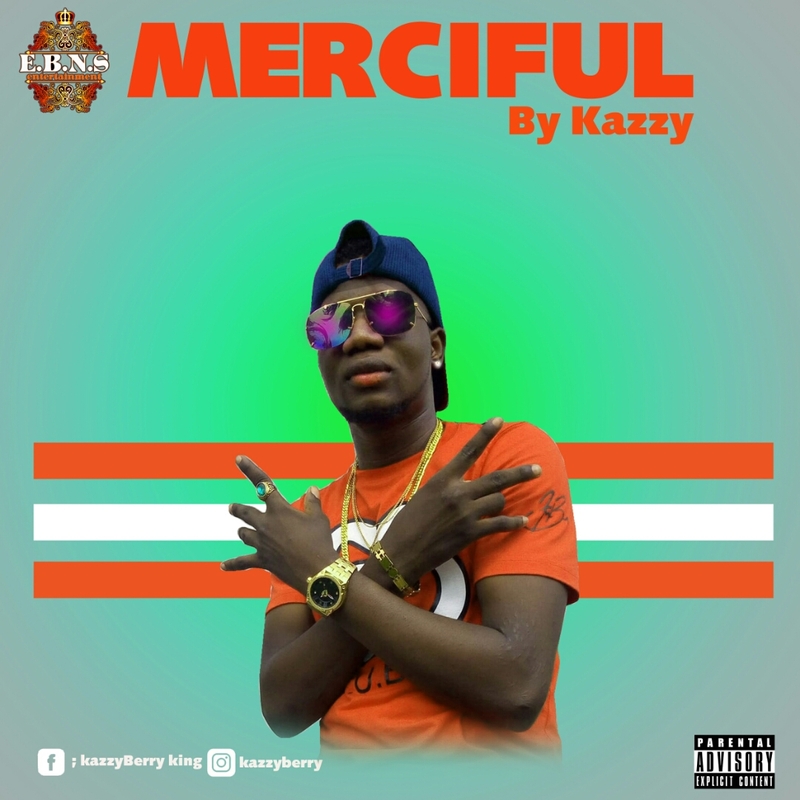 E.B.N.S Records got more to offer. 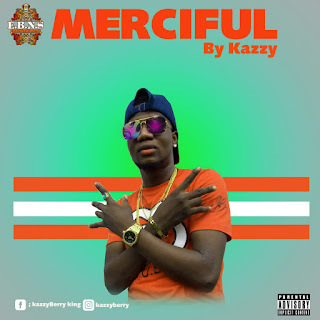 This time it's Kazzy with a new hit track; Merciful. Need promo, send your songs + press statement to chidikeedmond@gmail.com +2348107735463. Good Luck.